For manufacturing companies, customer satisfaction is largely a product of effective order management and order fulfillment. By meeting the delivery deadlines, manufacturing companies can provide value to their customers to meet the flexibility and customized order requirements to handle orders. 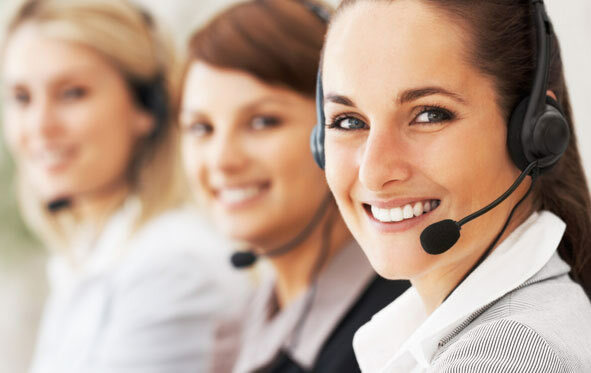 It is also important to provide optimum customer service based on existing customer base and to capitalize on this huge potential source of upgrade revenue. In addition, streamlining communication between suppliers, vendors and channel partners, with the increasing complexity of different orders and distribution channels and global supply chains, is important for achieving process capabilities.